One would be hard pressed to think of a more beloved children’s book series then Curious George. The antics and adventures of the man in the yellow hat and his adorble monkey have captivated generations of children and adults. Today, we celebrate the publication of the first book, by Margaret Rey and H.A Rey: a remarkable German couple who wrote the series under incredible circumstances. This birthday has been formally dubbed National Curiosity Day by Houghton Mifflin. The site has listed various events one can attend in American states. Are you celebrating National Curiosity Day? 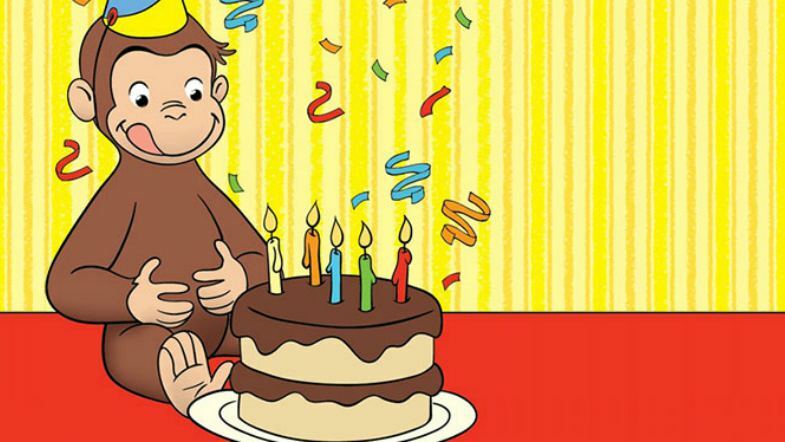 Do you have a favorite Curious George Memory to share? Let us know in the comments! Featured Image courtesy of PBS.org. Does YA have a Gender Trope Problem?